2018 Volvo XC60 India Launch This Year! Volvo revealed the next generation XC60 at the 2017 Geneva International Motor Show. 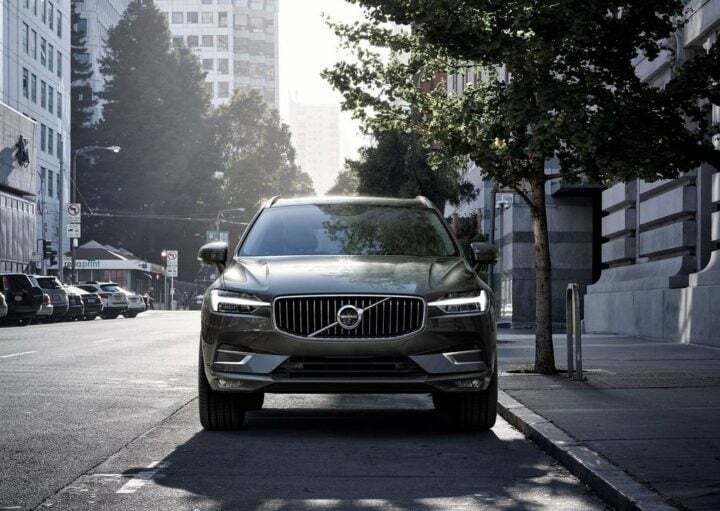 The new 2018 Volvo XC60 comes nine years after the debut of the previous generation of the SUV, that is currently sold in India. 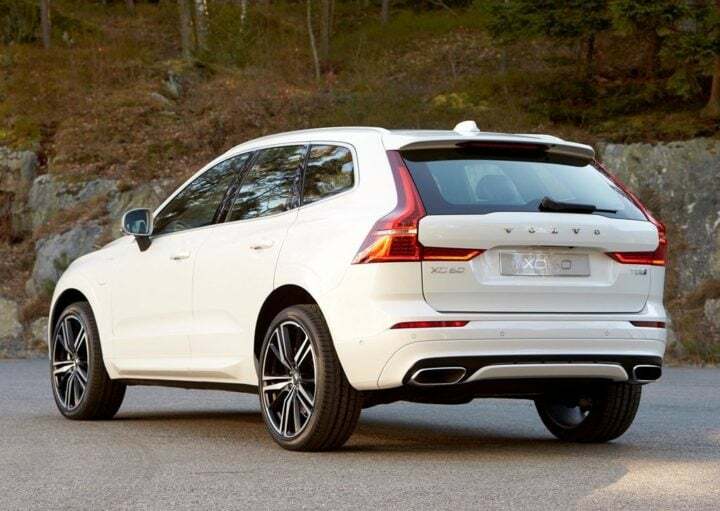 The XC60 features Volvo’s signature styling, similar to more recent models like the S90 and XC90. It also features a whole host of new technology that helps bolster the XC60’s safety credentials. 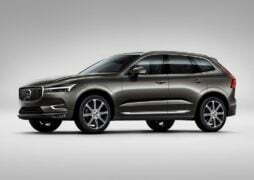 Volvo has confirmed that the SUV will come to India. The 2018 Volvo XC60 India launch will take place by the end of 2017. Volvo is likely to bring the new XC60 to India by the end of 2017 or early 2018. The SUV made its global debut at the Geneva Motor Show in March 2017. 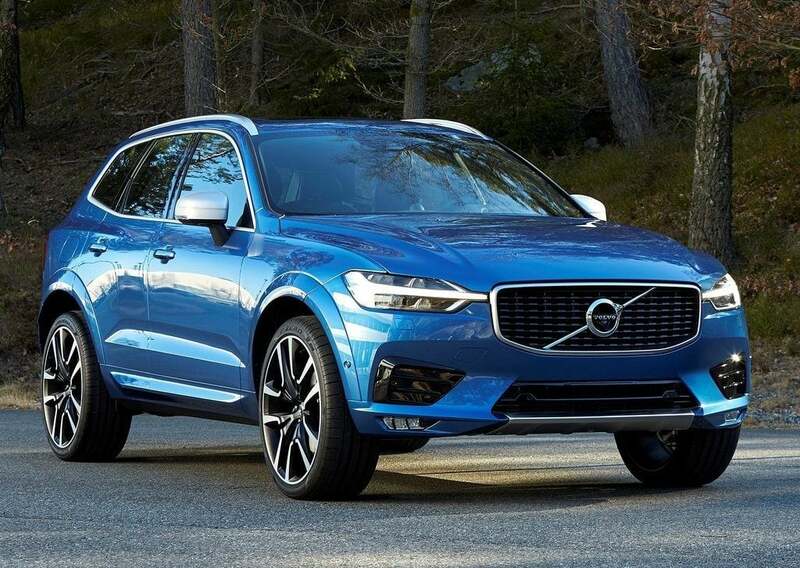 Volvo will bring the XC60 to India in the fully loaded Inscription trim with the D5 engine. Expect a price tag of around 55 lakhs for the top spec Volvo XC60 D5 Inscription. Plus, the new model will be assembled in India, which should help keep prices competitive. Currently, the old model Volvo XC60, which comes to India as a CBU, retails in the Rs. 46.81-55.23 lakh price range ex-showroom Delhi. Internationally, there are multiple powertrain options on offer including the D4 and D5 diesel variants, T5 and T6 petrol variants. India will get the XC60 D5, which boasts a max power output of 235 HP. Petrol engine options and the less powerful D4 engine option might come to India at a later stage. “We have a wide range of powertrains. 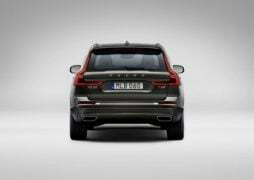 The new XC60 will launch with the diesel D4 engine at 190 hp and the D5 with PowerPulse technology delivering 235 hp. We also have the petrol-powered T5 delivering 254 hp and the T6, which with both turbo and superchargers attached, delivers 320 hp and 400 Nm of torque,” said Henrik Green, Senior Vice President Product & Quality at Volvo Car Group. Also on offer will be the T8 Petrol Plug-in Hybrid variant. The petrol+electric motor combo has a combined power output of 407 HP. India will get the D5 diesel trim initially. T5 petrol variant could also be on the cards for India. Blind Spot Indication System (BLIS) – uses Steer Assist functionality to reduce the risk of lane-changing collisions. Pilot Assist – semi-autonomous driver assistance system, which takes care of steering, acceleration and braking on well-marked roads up to 130 km/h. 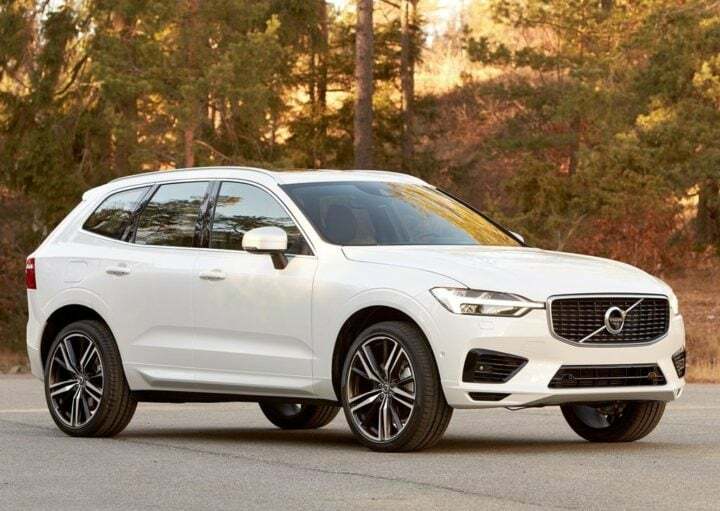 The styling of the new XC60 borrows heavily from Volvo products currently on sale. 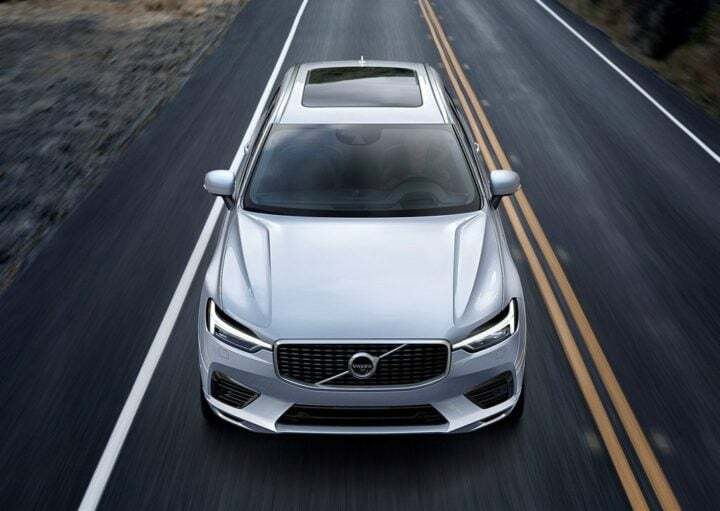 The front end, with Volvo’s signature Thor’s Hammer LED daytime running lights and upright grille, resembles the XC90 SUV. 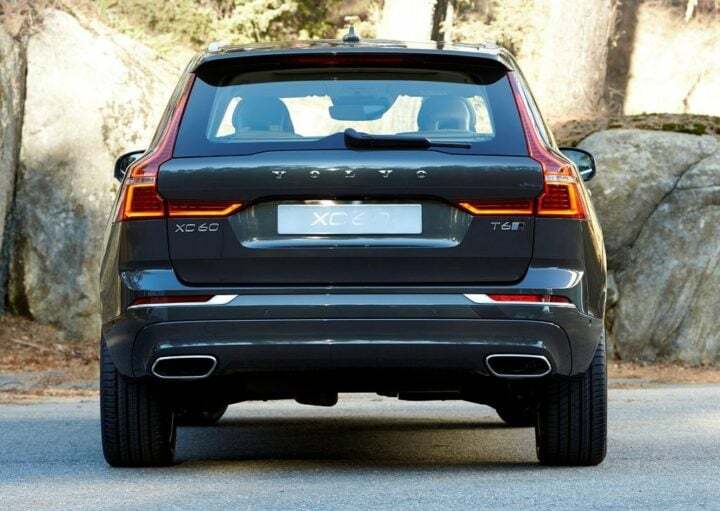 The tail is quite similar to the Volvo V90 estate. The cabin, like the exterior of the SUV, is quite similar to Volvo’s latest launches. The centre console, steering wheel and other bits are identical to the ones that are found in the S90’s cabin. It isn’t easy to tell the two apart, in fact. There is a large centrally mounted touchscreen with vertical AC vents on either side. The Volvo XC60 offers seating for 4-5 occupants. The new 2018 Volvo XC60 will go into production in April 2017 at Volvo’s Torslanda Plant in Sweden. 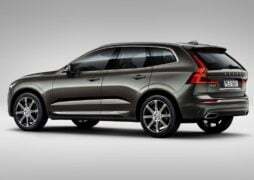 Volvo has confirmed the Volvo XC60 will be launched here in India. Stay tuned for updates on 2018 Volvo XC60 India launch.